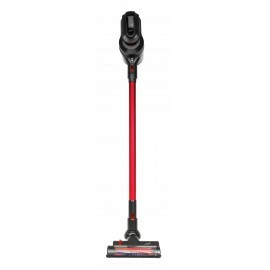 The Stick Vacuum rises in popularity. 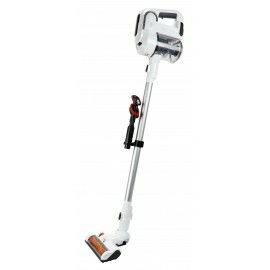 Simple and practical, it seduces many housekeepers, sometimes replacing the traditional vacuum cleaner. 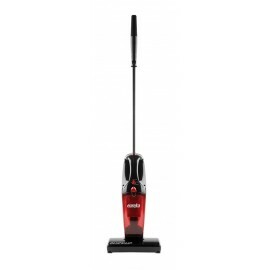 Johnny Vac has one of the best Stick Vacuums on the market with the JV222. 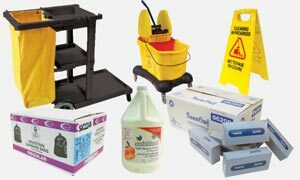 We also have some other brands. 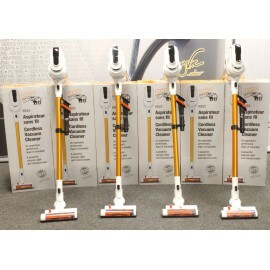 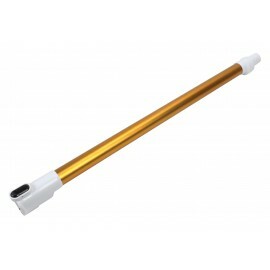 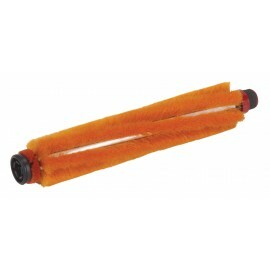 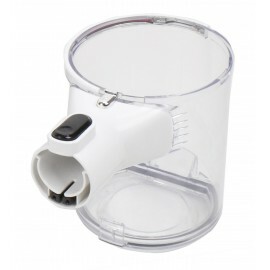 If you want a stick vacuum, come to Johnny Vac to see and try our products: they are a reliable and very low price. 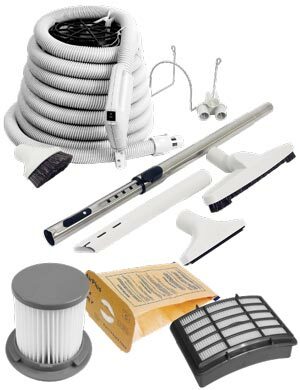 And let's not forget all the accessories you can add to your stick vacuum: brushes, hoses, accessories, filters, end cuffs, crevice tools and more. 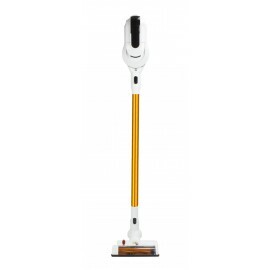 No more electric cable, no more limitation; stick vacuum goes everywhere. 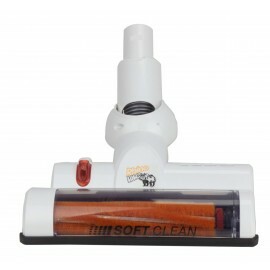 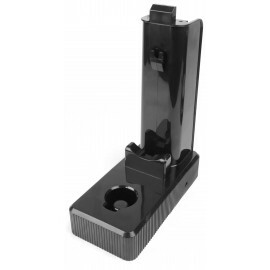 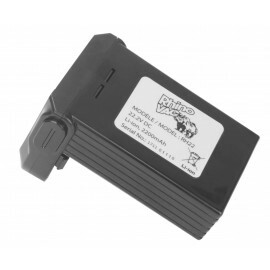 Think about how you can easily empty the dust compartment! 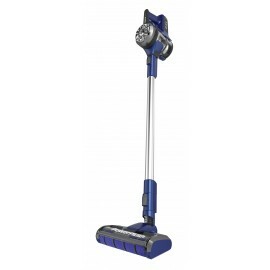 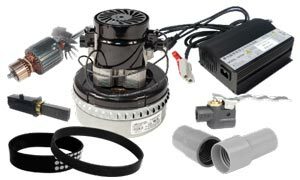 And the more interesting is the power that comes from these type of vacuum. 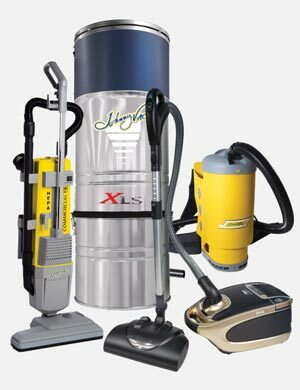 If you need a new vacuum, think about a stick vacuum and Johnny Vac, because we are the best for the prices, the accessories and the guarantees.